← Kitchen Counters Make or Break the Deal! 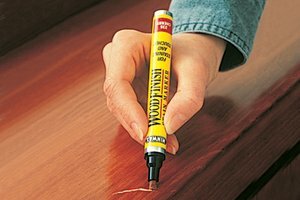 Wood Floors with Ugly Scratches Repair Easily! Wood floors with scratches make rooms look worn out. It’s easy to put the luster back into those floors. This entry was posted in Buying or Selling Real Estate, Centennial, Cherry Hills Village, Denver, Denver Housing, Denver Residential Real Estate, Greenwood Village and tagged Home Decorating, Home Improvement, Home Staging. Bookmark the permalink.